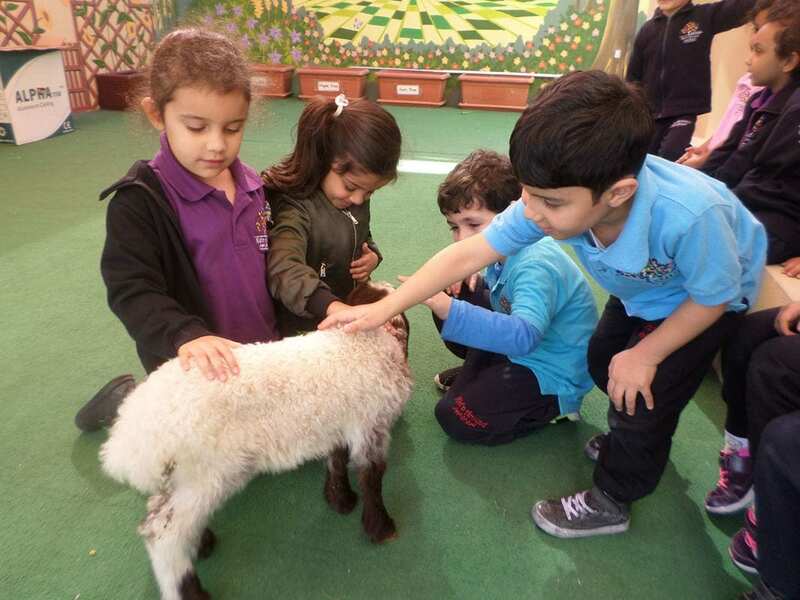 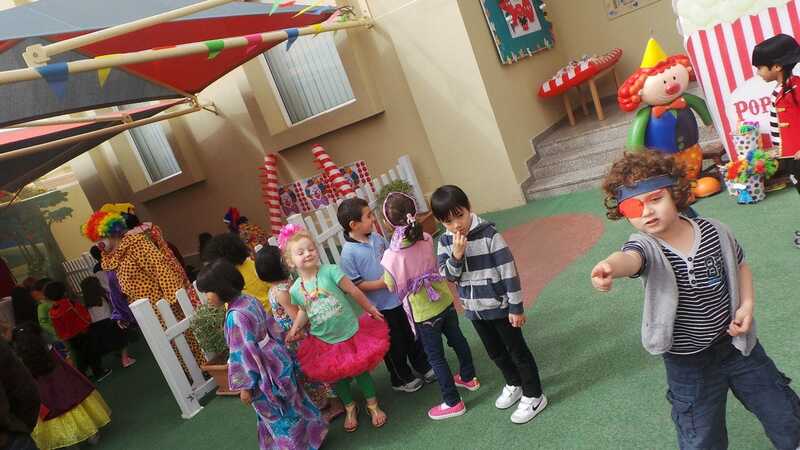 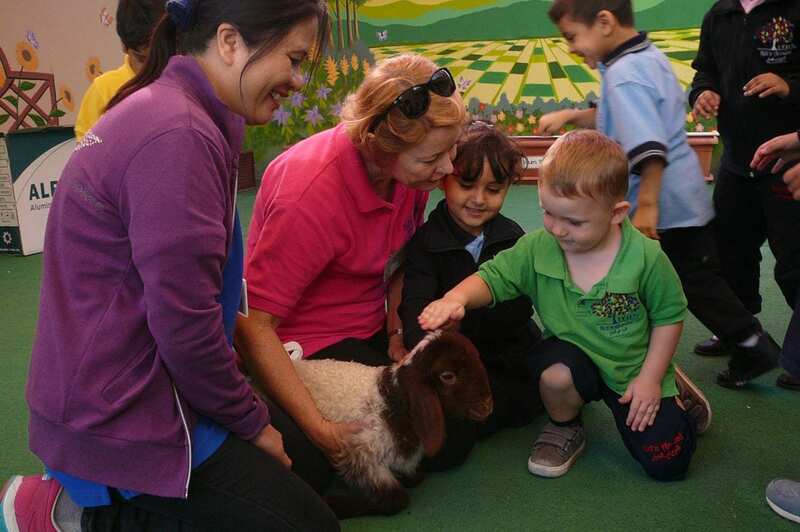 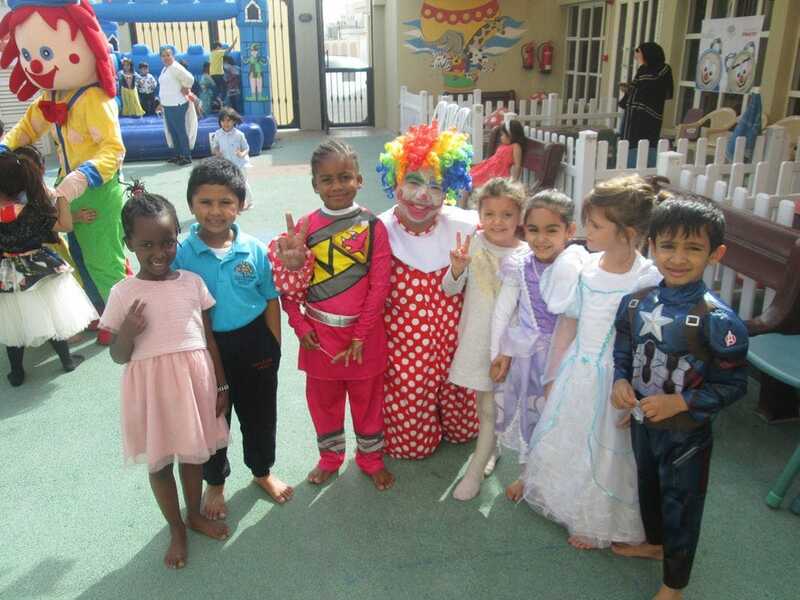 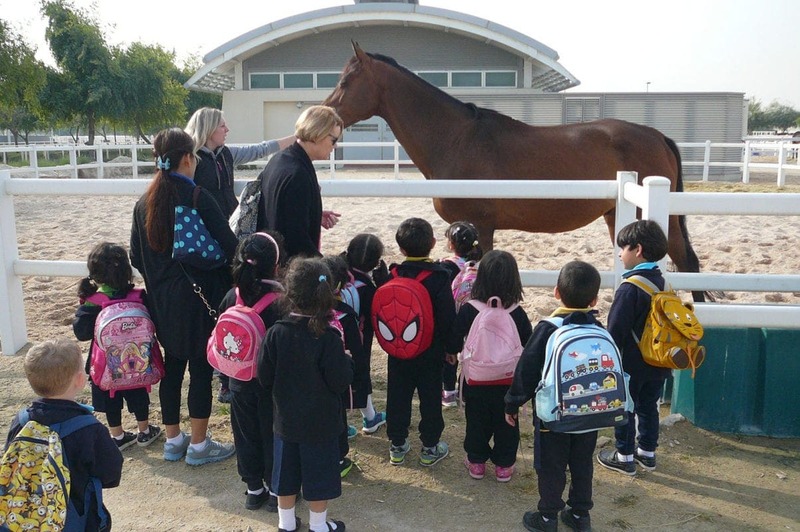 WELCOME to Kid’n Around Kindergarten, situated in the heart of Doha, Qatar. 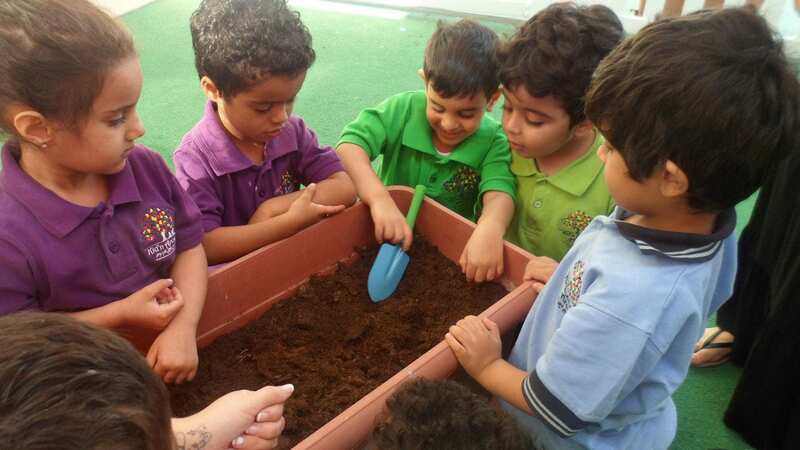 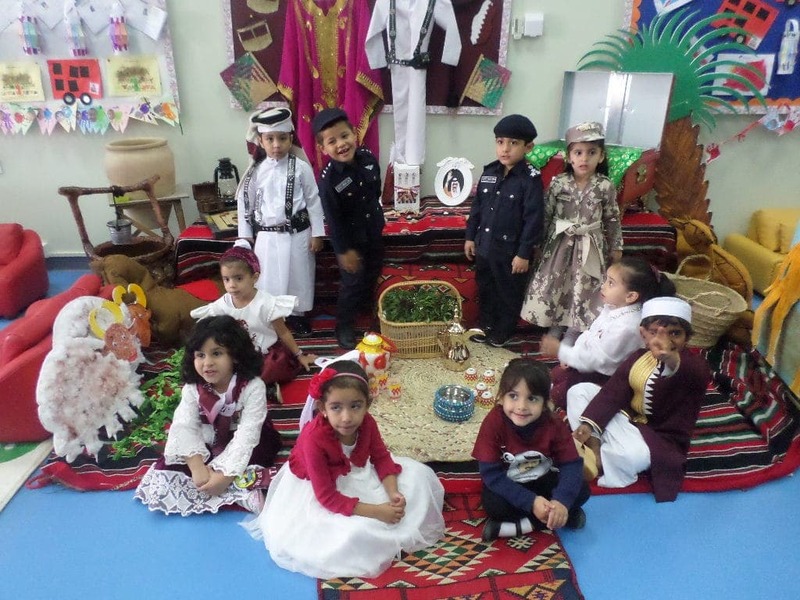 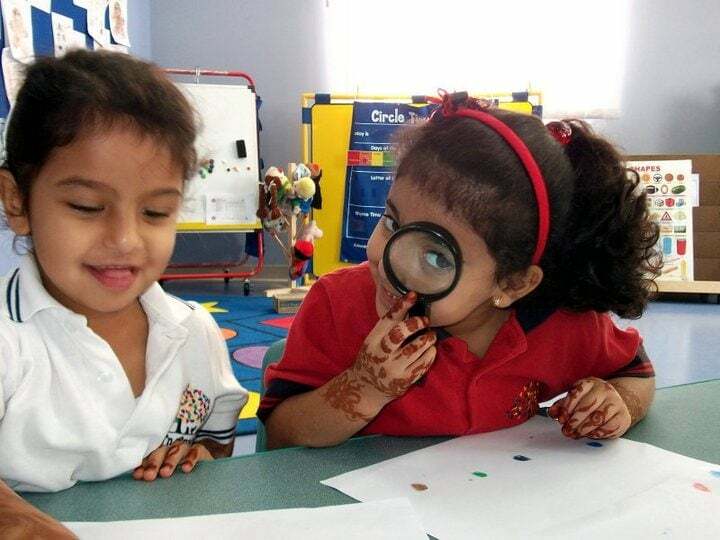 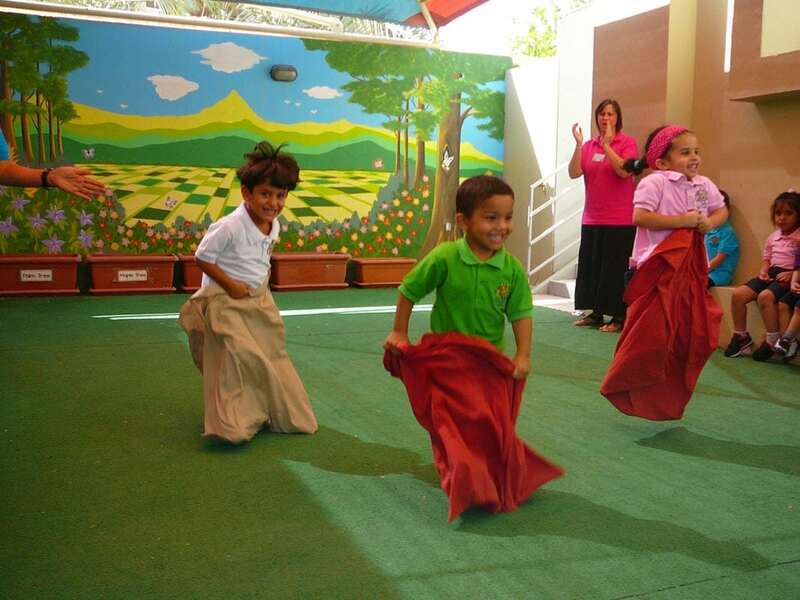 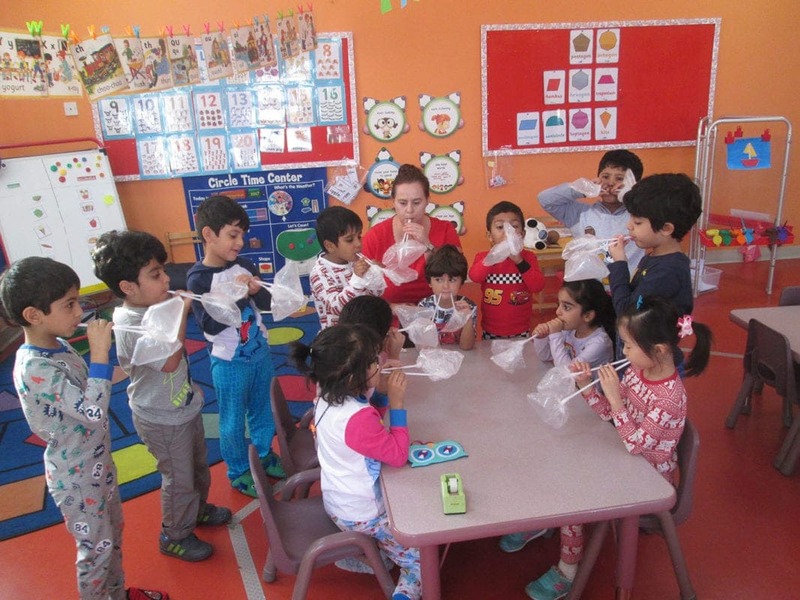 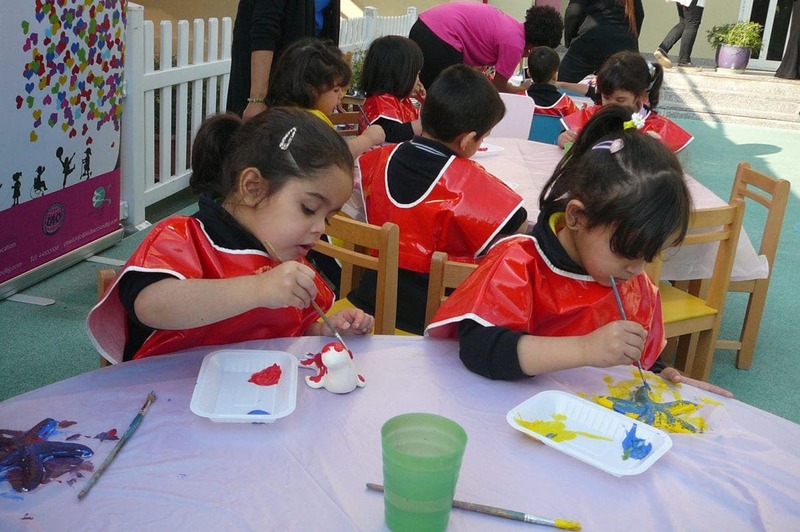 We are a purpose built kindergarten in the North Khalifa Area. 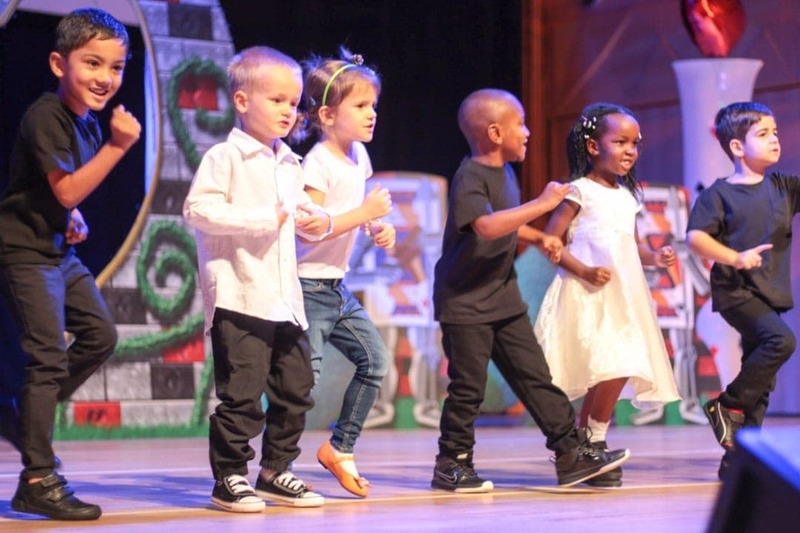 We are very proud of our program and look forward to have your family become part of our kindergarten family. 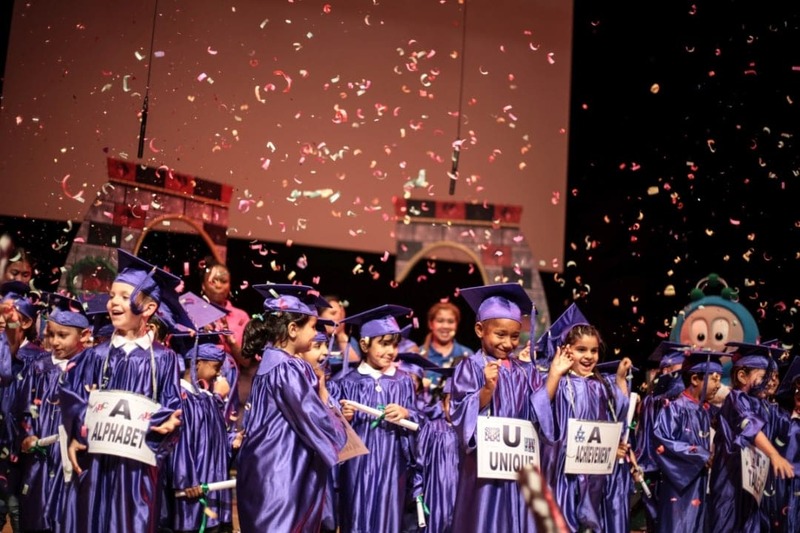 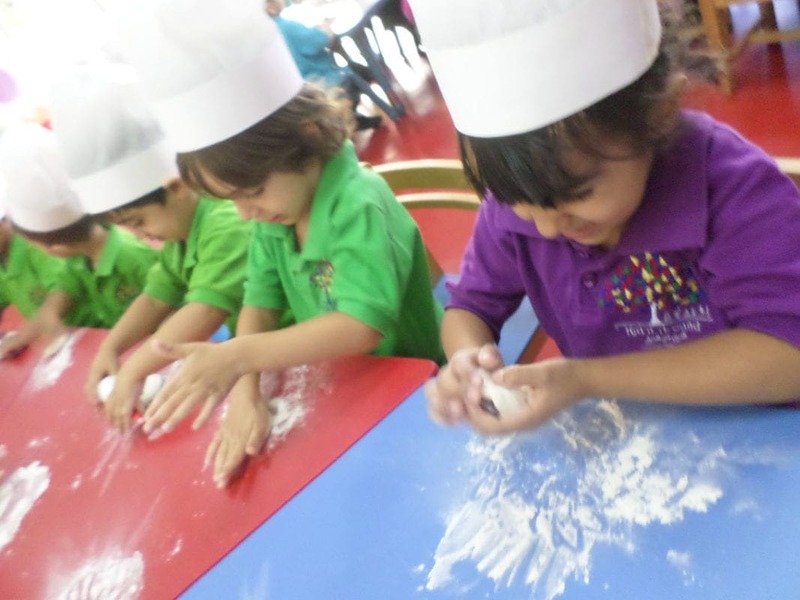 A happy, independent and enthusiastic learner, are the qualities we will instill in your child at Kid’n Around Kindergarten, an accredited kindergarten that is in partnership with reputable schools. 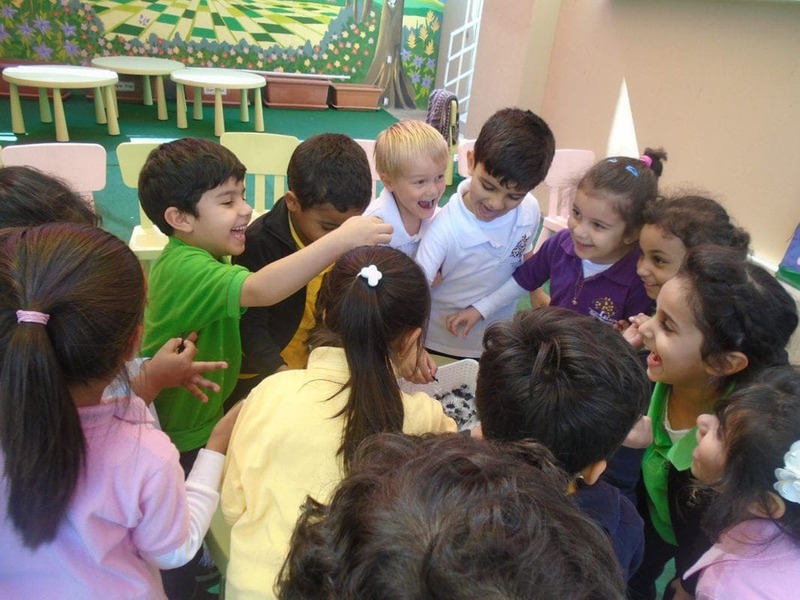 Kid’n Around Kindergarten is a place where adults and children grow and learn together in a nurturing and creative environment. 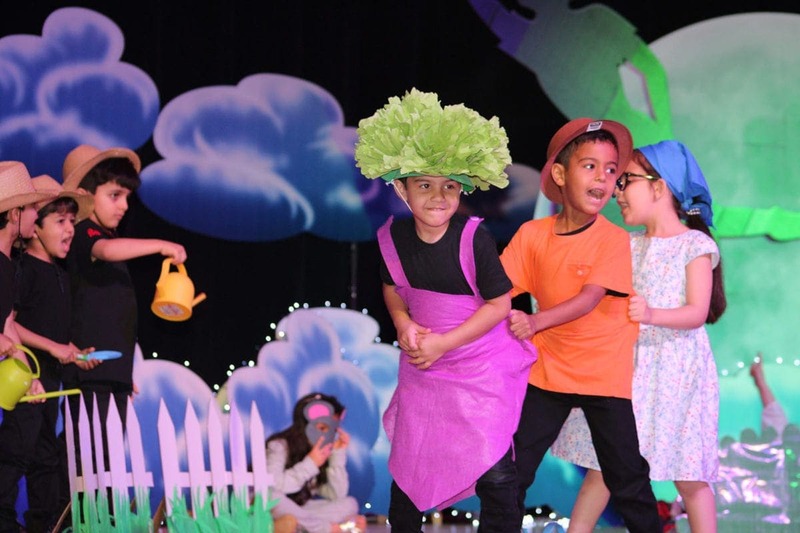 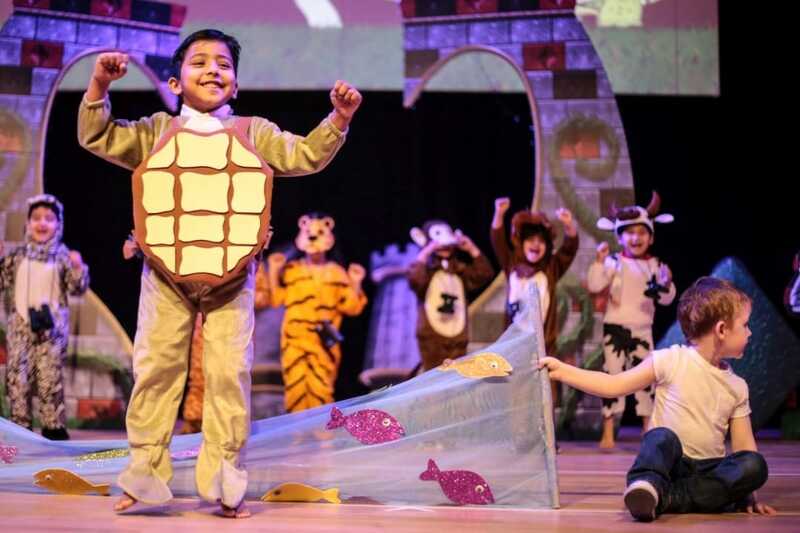 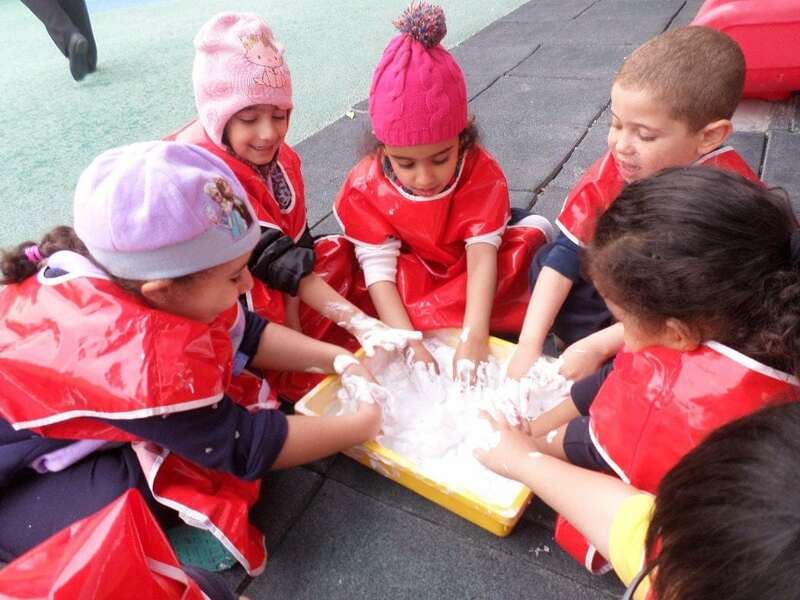 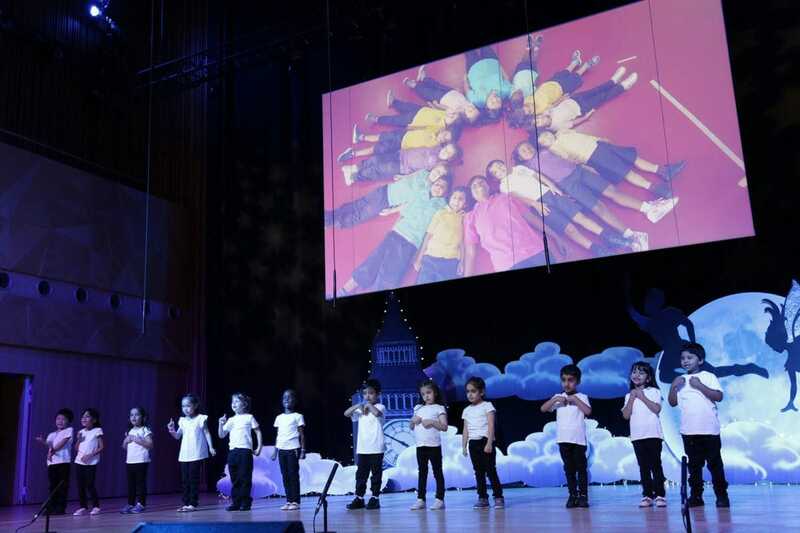 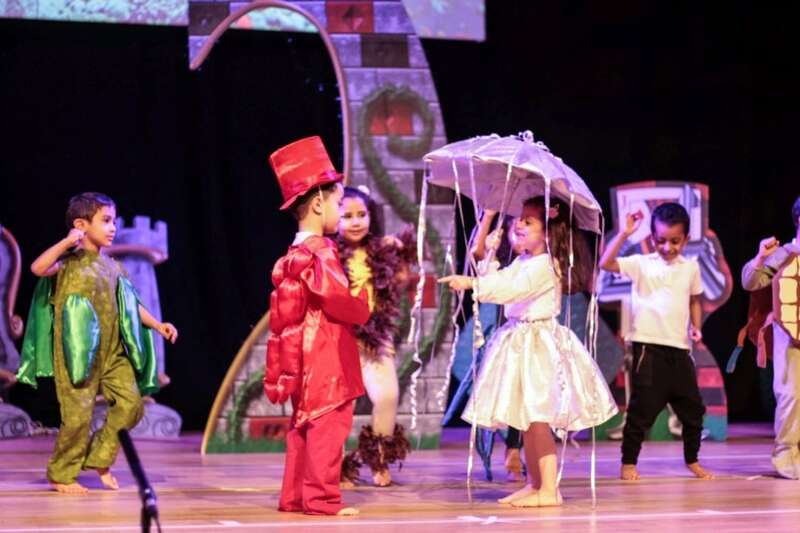 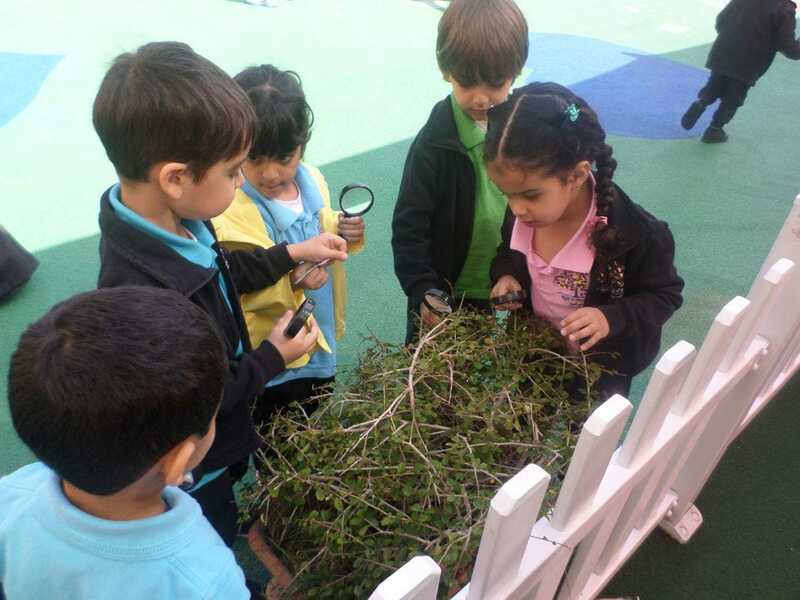 Our values reflect our belief that children learn best in a rich environment that focuses on the interweaving of cognitive and creative ways of thinking and learning. 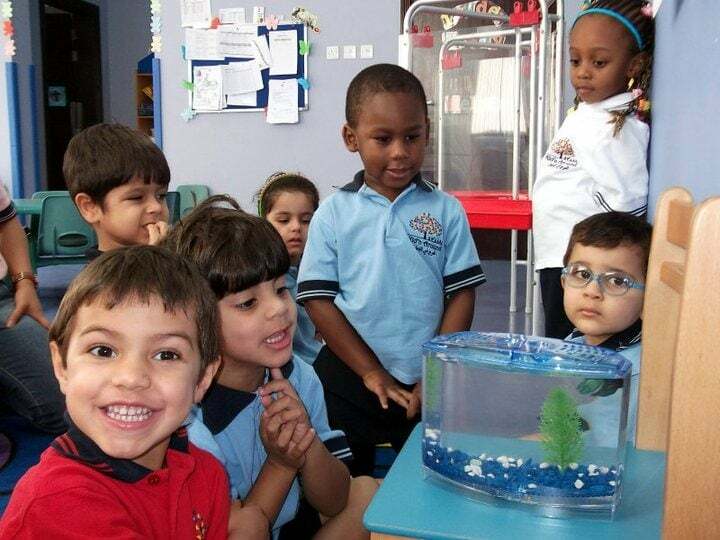 Expand his/her world of people, experiences and ideas. 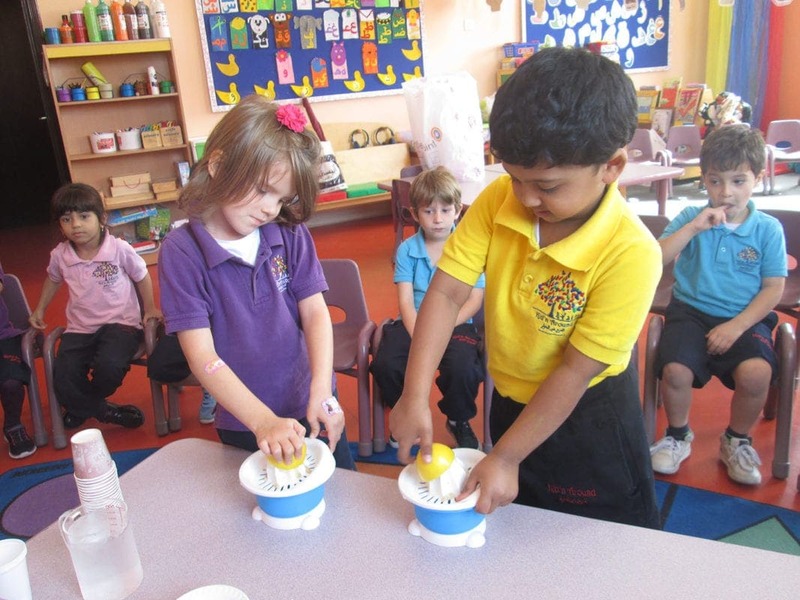 Increase competence and skills in listening, thinking, and speaking. 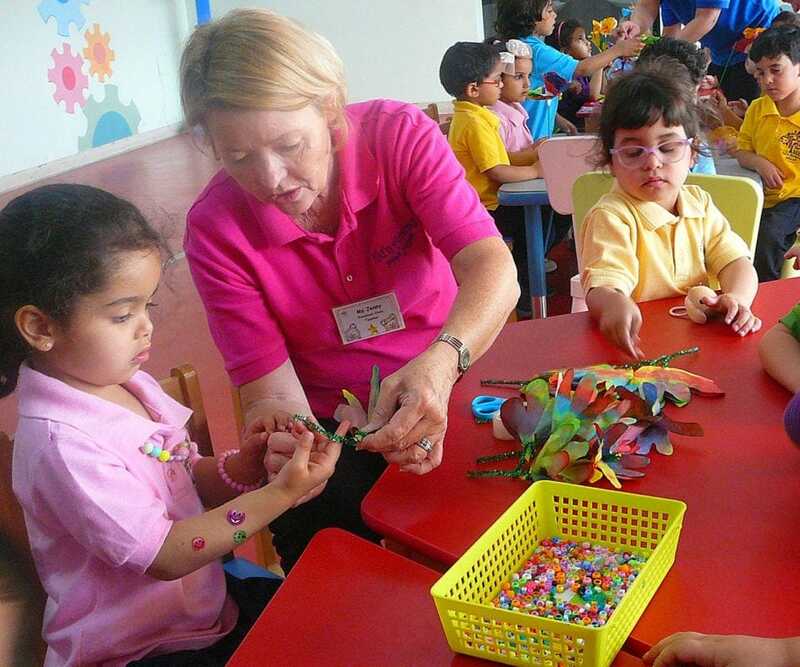 Cope with social and emotional situations. 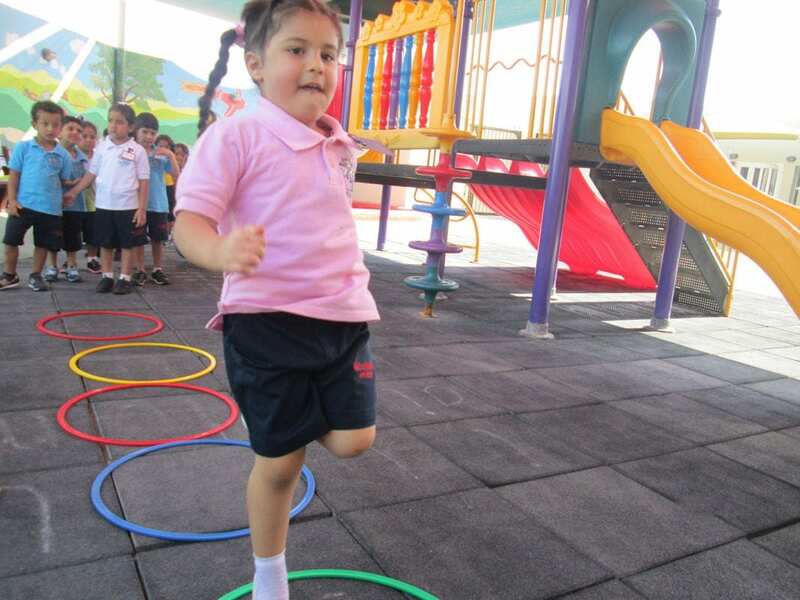 Increase his/her level of independence and self-direction. 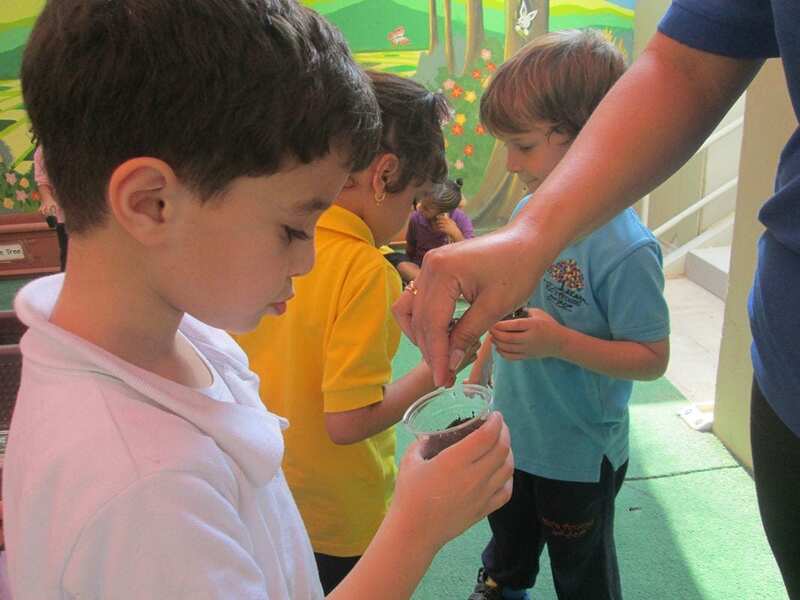 Develop his/her natural curiosity and creative potential.